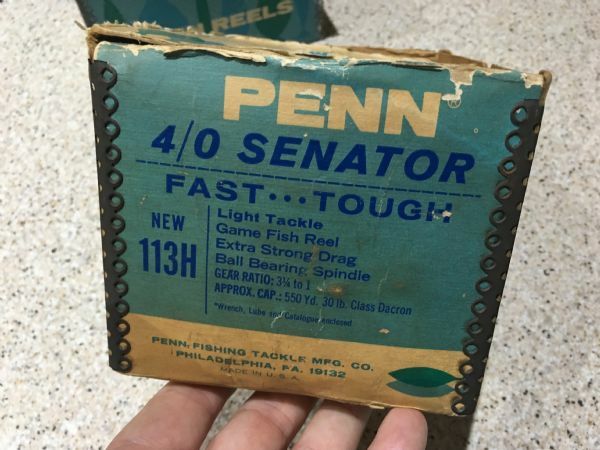 Does anyone collect older Penn Reels? 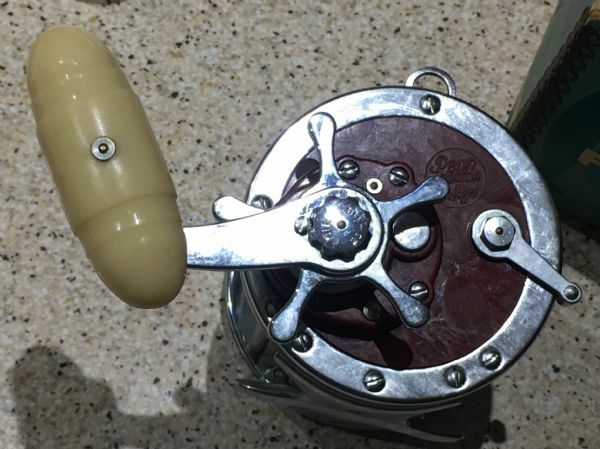 there is a facebook forum page for " Old School Vintage Fishing Gear & Treasured Pieces "
with absolutely millions being made it is hard to find someone who collects more than 1 Lyonel. 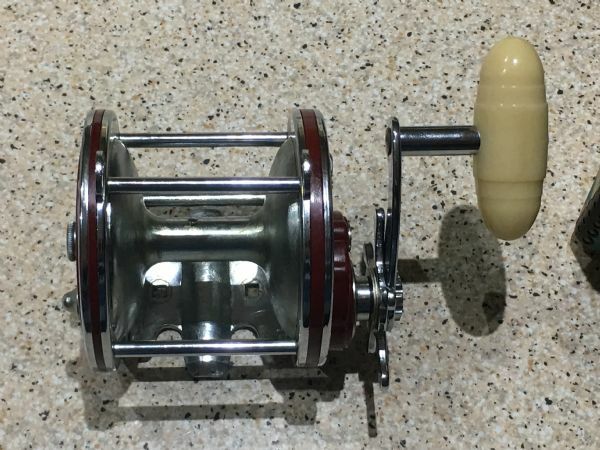 Best to be used for fishing rather than collecting. In saying that the 16/0 tends to be the hardest to come across for a collector. 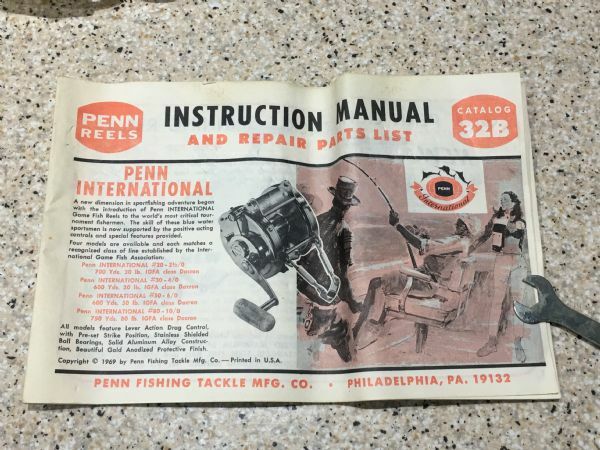 Another fb page, "Vintage Penn Reels". Around 5000 members, mostly US. 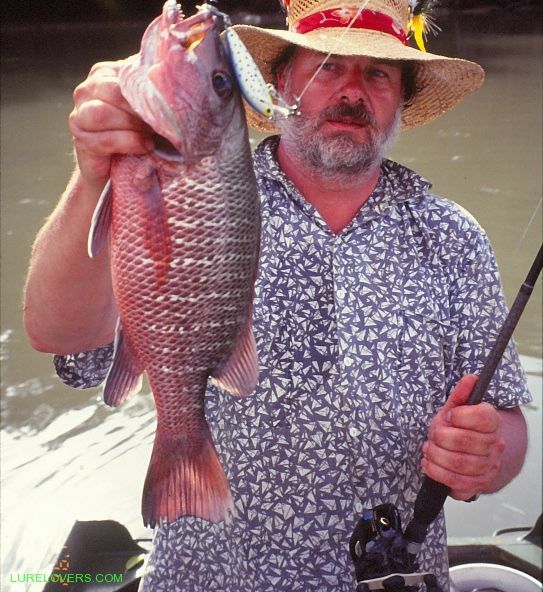 Sorry about the very late reply, but I am a new member and have just been cruising the posts. 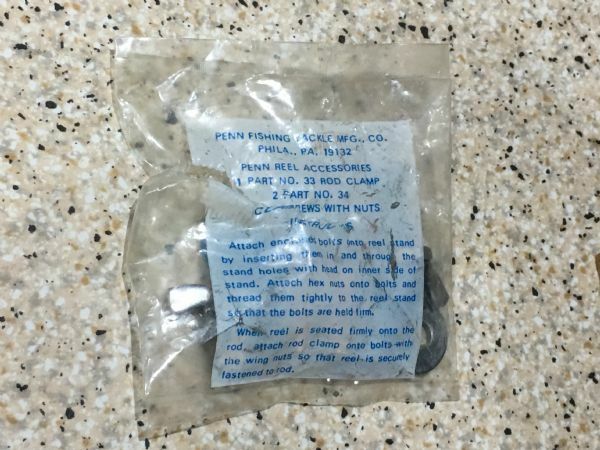 Yes, I have 3 old PENNS that I fish and about another dozen that I don't. 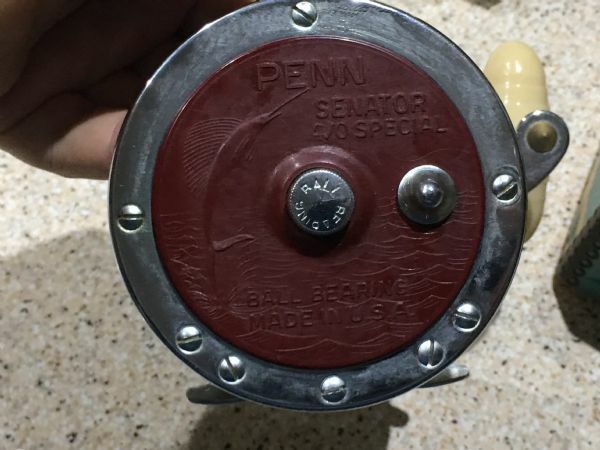 The ones I fish are a 113h Senator, a 111 Senator, and a 6500ss. 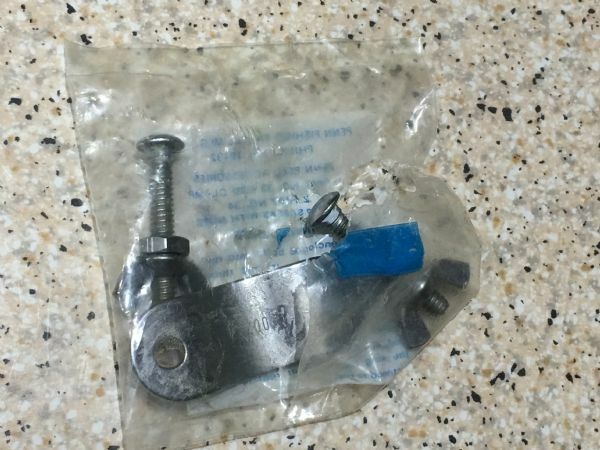 My 113h has a one piece Tiburon alloy frame and a stainless gear sleeve. These modifications make it better for using 80lb braid. OH, I forgot my little 1/0 Senator.